Because I believe in doing everything as cheap as possible I had to find the absolute cheapest way how to start a garden and share it with you guys! And I figured it out for you! This is THE recourse on how to start a garden for way cheap or even for free! I am sharing with you where to get all the supplies you need and shortcuts on how to get started! This is one activity your whole family can do, even if you are pinching pennies and are living on a tight budget! Spring is in the air! Even if it is still snowing where you live, I know you have spring fever! You’ve got the itch! Well let me help you with that! 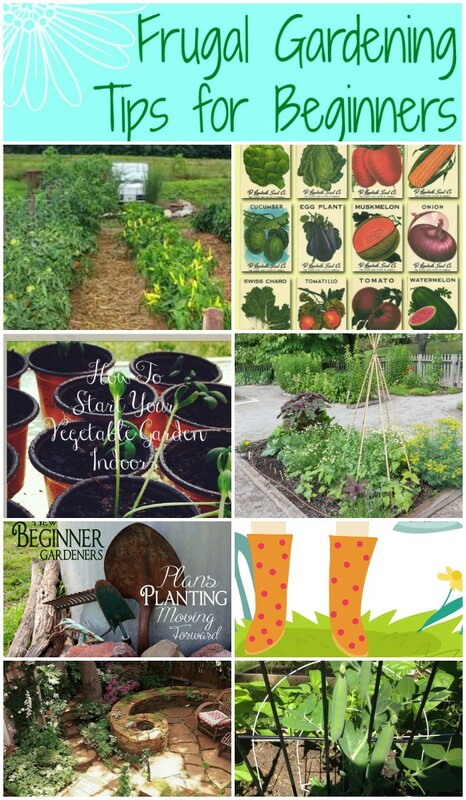 This week here at Pennies into Pearls, is dedicated to spring gardening! I will admit that I am a novice gardener but I am jumping in with both feet and getting muddy! Have you ever started a spring garden before? I haven’t! This is the first year that we have planted. (I’m lucky to live somewhere that is already reaching highs in the 90s. Spring is here already!) That is why I have been super excited to start on this article for you guys! 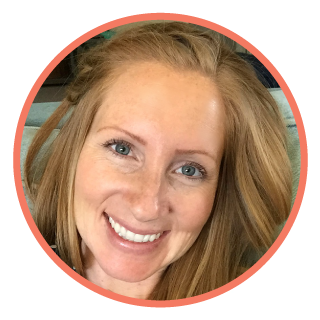 I have learned so much from all of these amazing blogs! One of my favorite tips is to use milk cartons to protect your little seedlings. Isn’t that so smart? Take a peek below for the full details!